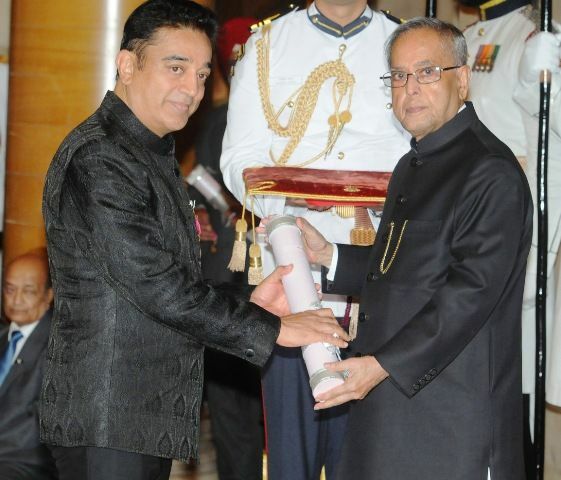 An Indian actor with par excellence, who has been donned many hats is none other than Kamal Haasan. 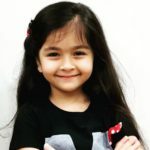 The father of two beautiful daughters started as an actor and slowly acquired success in almost every field like directing, producing, singing, and many more. His enthusiasm and commitment to work made him what he is today. He also runs a good production company -Rajkamal International. He started as a child artist in Tamil Language film “Kalathur Kannamma (1960)” and also won the President’s gold medal for the same. In 1973, he took up the first adult role as Thiagu in the film “K Balachander“. 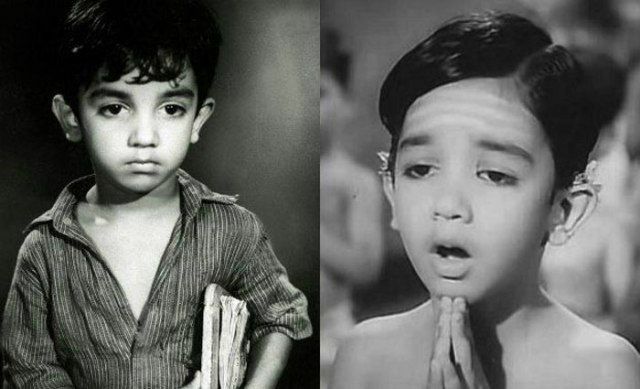 Kamal Haasan was born in a middle-class Tamil family on 7th November 1954 in Paramakudi. His mother was a house maker and father was a criminal lawyer. 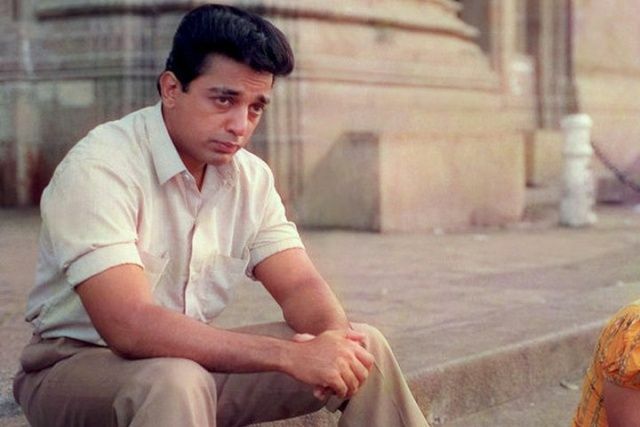 With time, he has performed diverse roles, therefore, Kamal Haasan is known to be a versatile actor. 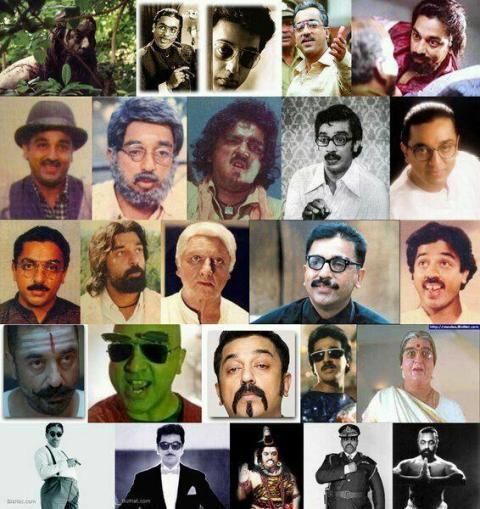 He gained fame with his early films like “Nayakan (1987)“, “Guna (1991)“, “Chachi 420 (1997)“, and “Hey Ram (2000)“. Apart from acting, he is a trained Bharatanatyam dancer. His breakthrough role came in 1973 with the drama “Apurba Gangaajal” directed by K Balachander in which he played the role of a rebellious youth who falls in love with a woman older to his age. He is the only Indian actor whose 7 films made an entry to Oscars. His film “Pushpaka Vimana (1987)” was the first Indian colour silent film. He is the only Indian actor to get more than 18 Filmfare Awards. As per 100 greatest films ever made in a report of TIME magazine, his film “Nayakan (1987)” has received a place on that list. His first script written by him was when he was 18 years of age for the movie “Anari” which was about how a poor man rescued a prostitute and later falls in love with her. Due to controversies, the movie was renamed in Malayalam as “Rasaleela (1975)“. 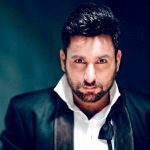 The versatile actor is known to have worked in 6 different languages namely- Tamil, Telugu, Kannada, Malayalam, Bengali and Hindi films. He got 1 crore as remuneration for a single film in 1994. He was awarded Kalaimamani Award in 1979, Padamshree in 1990, Padam Bhushan in 2014 and the great French Award Ordre des Arts et des Lettres (Chevalier) in 2016. Quentin Tarantino once stated that he got inspiration to animation sequence in “Kill Bill (2003)” from Kamal Haasan’s movie “Aalavandhan (2001)“. 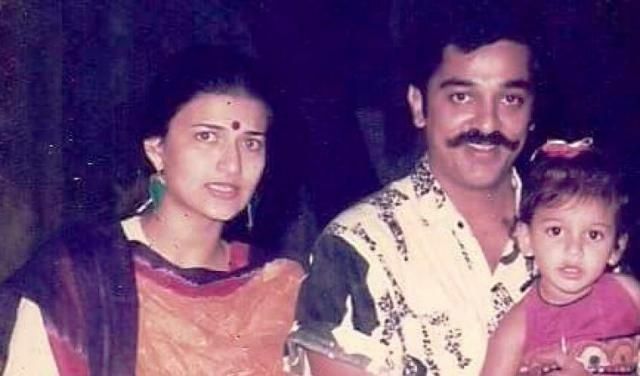 In April 2002, Kamal Haasan was detained at Toronto Airport and also denied boarding the flight to L.A because he was dressed in an Arab outlook and people mistakenly considered him as a terrorist. He is known to have converted his fan clubs into the Welfare organizations and said to be involved in various social activities through them like blood donation, eye donation drive and providing educational materials to students on occasions. 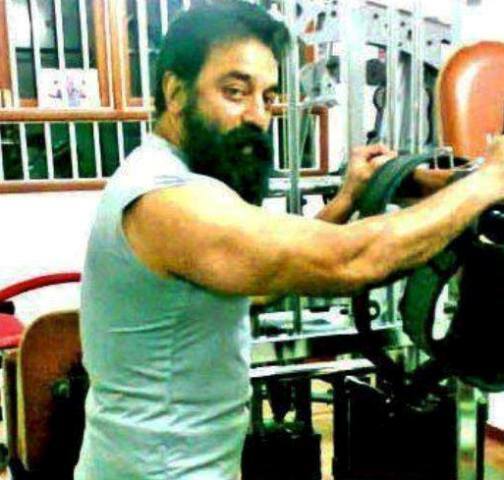 Many don’t know that Kamal Haasan has been involved in humanitarian efforts through his Iyakkam (welfare association) for donating 10,000 eye pairs. In 2004, he received first Abraham Kohinoor National Award for the same. 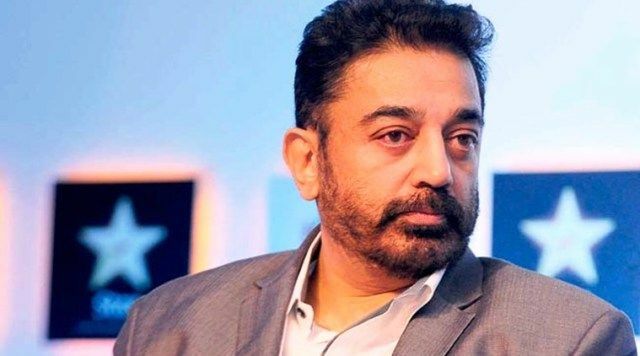 Indian Prime Minister Narendra Modi nominated Kamal Haasan for Swachh Bharat campaign to make India open defecation free. 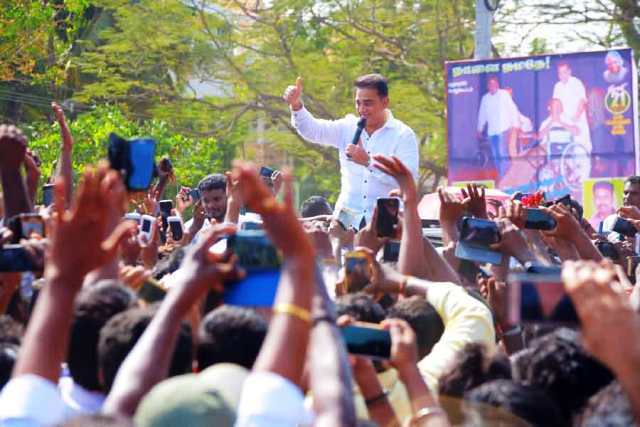 In February 2018, he formally launched his party in Madurai by the name Makkal Needhi Maiam (People’s Justice Center). With this, he unveiled its flag which displays 6 joined hands together in alternate red and white colours with a white star at its centre in the black background besides a script saying Makkal Nidhi Maiam. He married a dancer Vani Ganapathy in 1978 and separated 10 years later. Then, he married actress Sarika after living with her for years and having their first child Shruti Haasan and later Akshara Haasan. However, they also had to put an end to their marriage in 2004. Back since then, he was enjoying a live-in relationship with Gautami Tadimalla but this relationship also ended in 2016. The actor himself admitted to having beef earlier. But now, he watches what he eats and drinks. 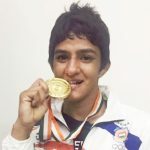 He follows a simple technique and makes sure to tie up the laces of his shoes without folding his knees. Later on, to compensate the forward bending motion, he tilts all the way back and stays in the position for few seconds. This way he keeps the paunch away. 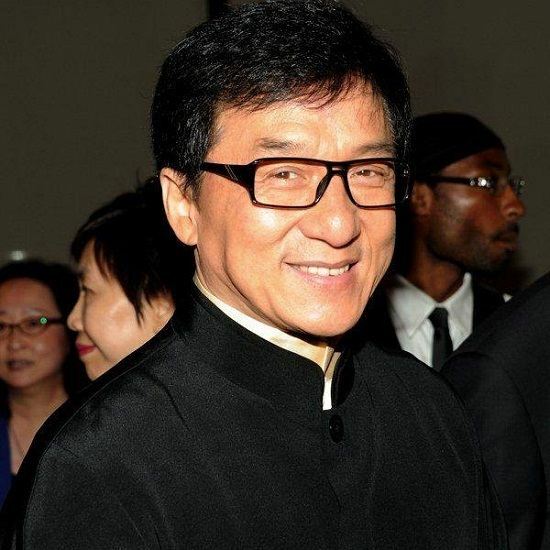 Kamal Haasan is a huge fan of Chinese superstar Jackie Chan for his action skills.